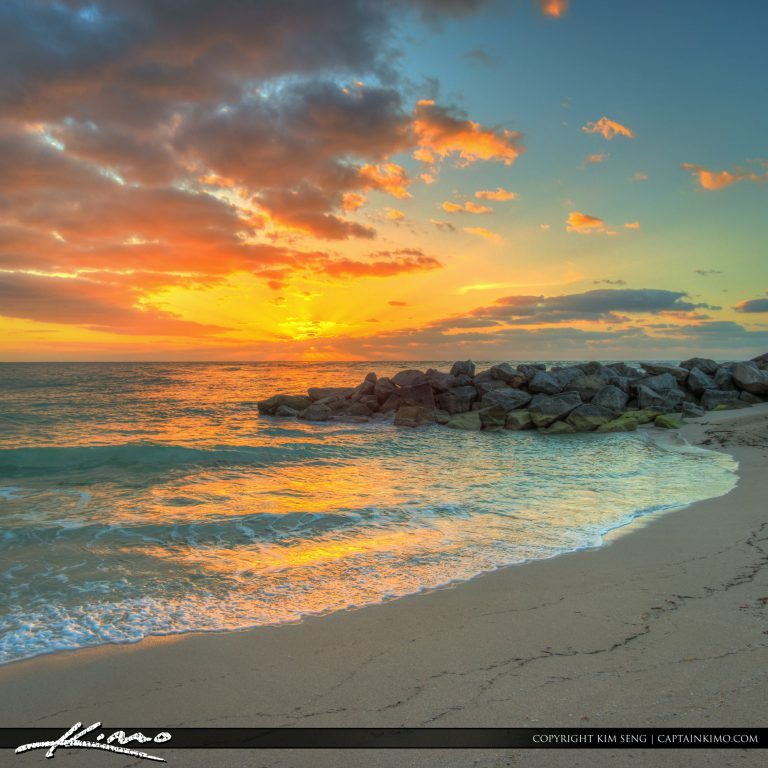 Colorful beach sunrise at Haulover Park Inlet in Miami Dade County Florida. HDR image created using Photomatix Pro HDR software. 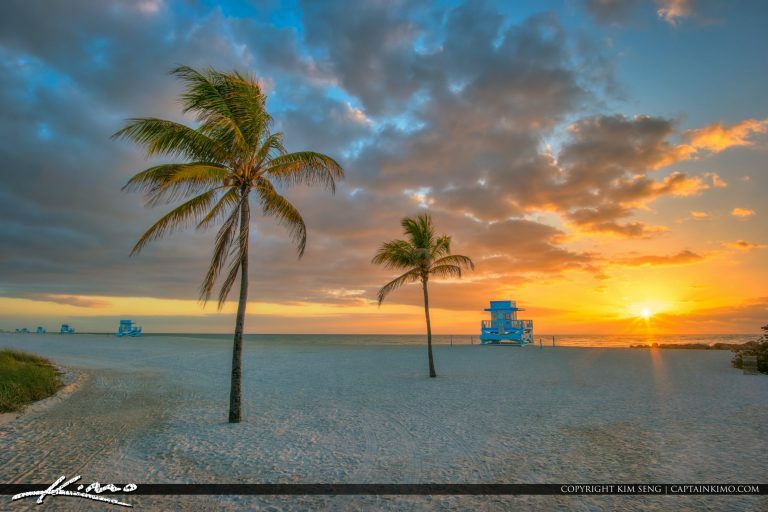 Sunrise over South Florida at Haulover Inlet along the beach by the Lifeguard Tower Sunny Isles Florida. HDR image created using Aurora HDR software by Macphun. 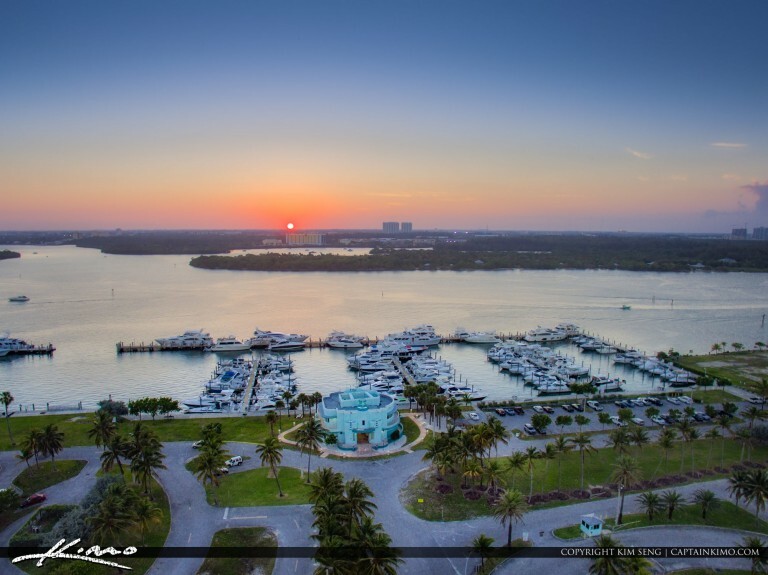 Sunset over the marina at Haulover Park in Sunny Isles Beach, Florida. 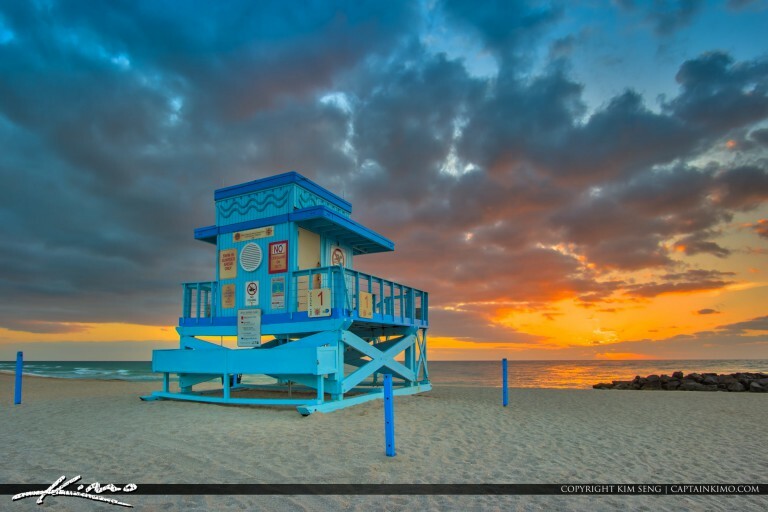 Three exposure HDR image created in Aurora HDR software by Macphun. 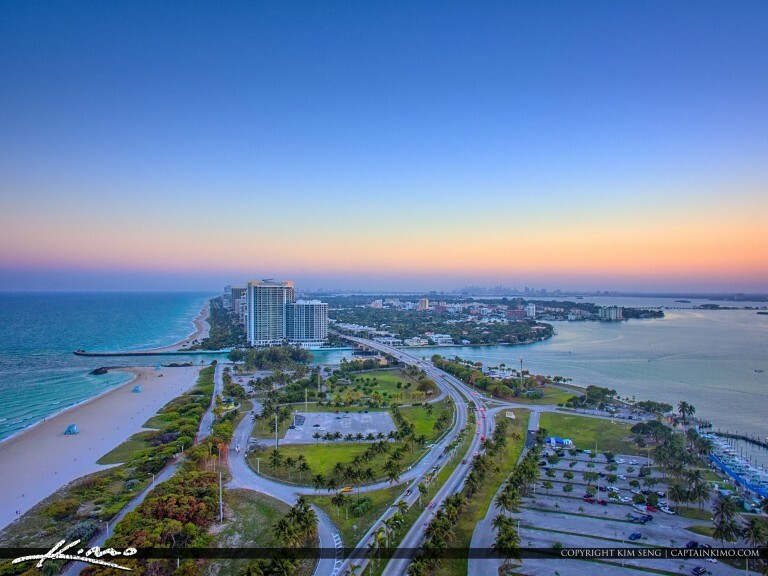 Aerial photo from the Bakers Haulover Inlet over looking Haulover Beach Park in North Miami Florida. HDR image created using EasyHDR software for dynamic range.